Fulham manager Claudio Ranieri believes Manchester United’s opening goal had a big impact on his players following today’s 3-0 defeat. 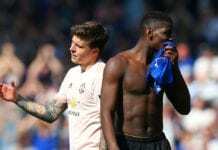 The Cottagers fell to their 17th loss of the Premier League season at home to United following Paul Pogba’s brace and another from Anthony Martial. 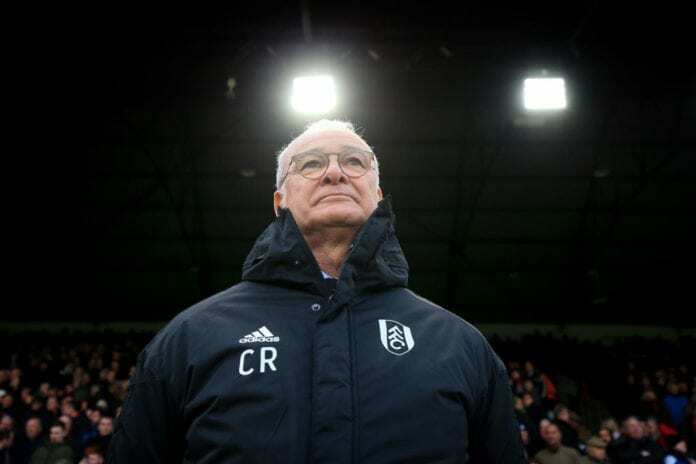 The result leaves Fulham down in 19th-place and seven points adrift of safety with 12 games remaining to indicate that time is beginning to run out for Ranieri’s men. “I was so happy the first 10 minutes, two great chances, but after we concede that goal, they break the lines, always asking for it behind the defensive line,” Ranieri told Sky Sports. The Italian was booed by Fulham’s own supporters at Craven Cottage after he decided to substitute loan star Andre Schurrle, who the Carling Goal of the Month Award on Friday, for Cyrus Christie in the second half. “I changed it because I wanted to put [Ryan] Babel behind the two strikers and put the full-backs around their defensive line,” said Ranieri. 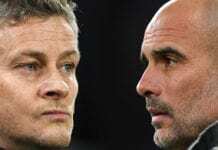 The Manchester United manager will make a lot of changes to his squad as they play against the Citizens tomorrow in the English Premier League. 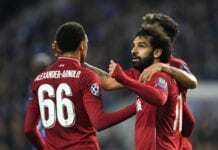 Despite the growing pressure on Fulham, the former Chelsea and Leicester City coach was pleased with the resolve of his side even when they were 3-0 down. Ranieri added: “We have to work hard, it’s important to maintain the hope to do our best. I watch my team down 3-0 but they still wanted to score which is a good thing. Next up for Fulham will be a trip to the London Stadium to take on West Ham United in their next Premier League match. FT: All over in SW6. Previous articleSmalling: Man United are lucky to have Pogba! Quiz: How deep is your knowledge about Dani Alves?